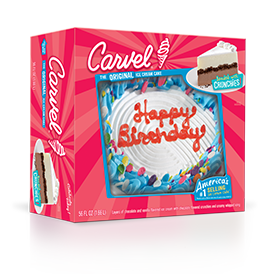 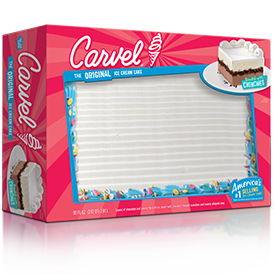 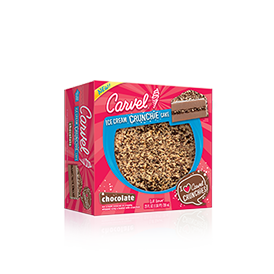 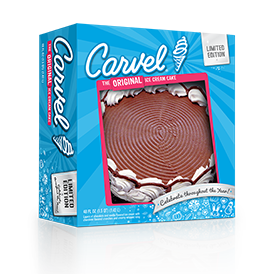 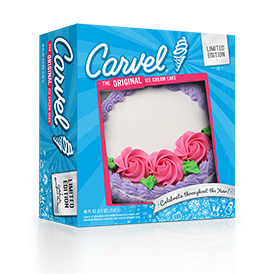 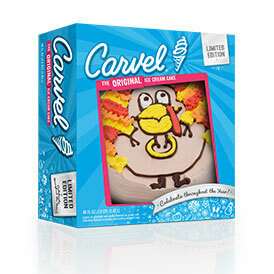 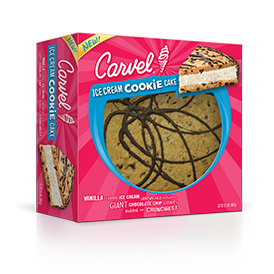 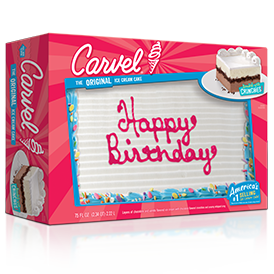 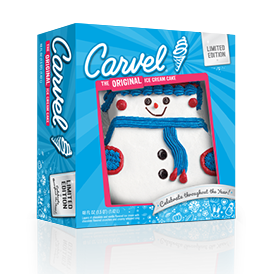 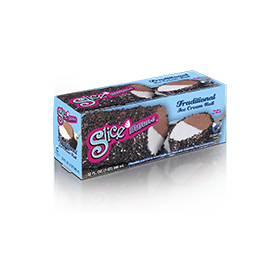 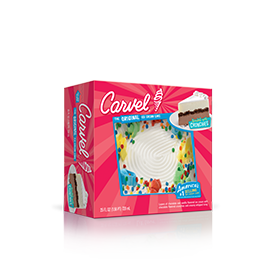 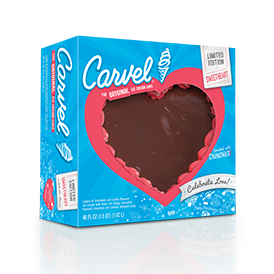 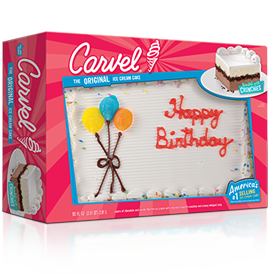 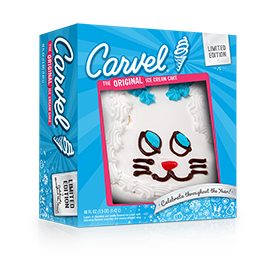 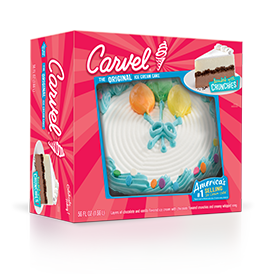 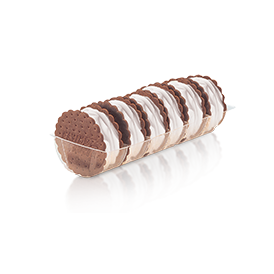 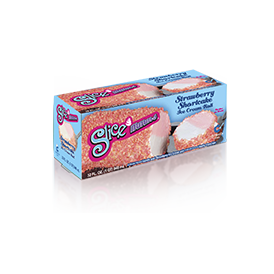 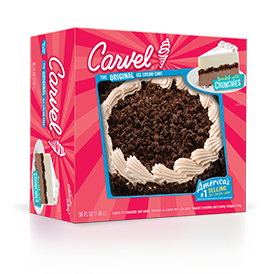 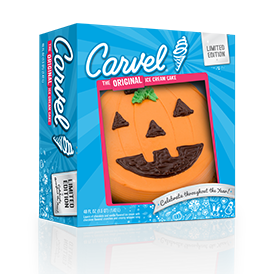 I scream, you’ll scream, they’ll all scream for… ice cream cake! 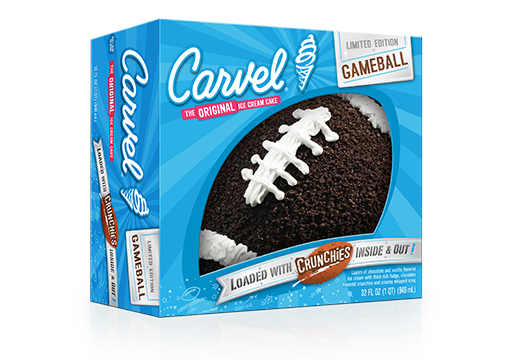 Our game day, football cake is made with layers of vanilla and chocolate ice cream, chocolate crunchies and fresh whipped frosting. 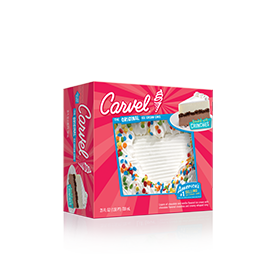 Serve up this cake and score big with all your tailgating guests.